Believe it or not, AppleCare+ has never covered lost or stolen iPhones—until today. Apple has quietly expanded its AppleCare+ protection plans to not only cover accidental damage but lost or stolen devices as well. Most mobile carrier-provided insurance plans usually cover lost or stolen smartphones. Lose your phone, you can pay a deductible to your carrier and they give you a replacement device. 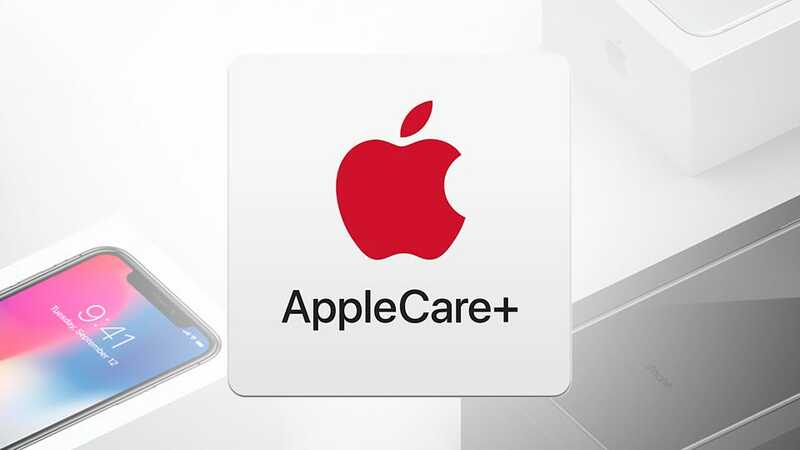 We really don’t recommend getting carrier-provided insurance over AppleCare, but it’s at least there as an option. Apple, however, has never had a program like this before now. The new plan (only available for iPhones currently and not other AppleCare+ covered products) covers lost or stolen devices. Theft and loss coverage adds an extra $100 on top of the normal AppleCare+ price.